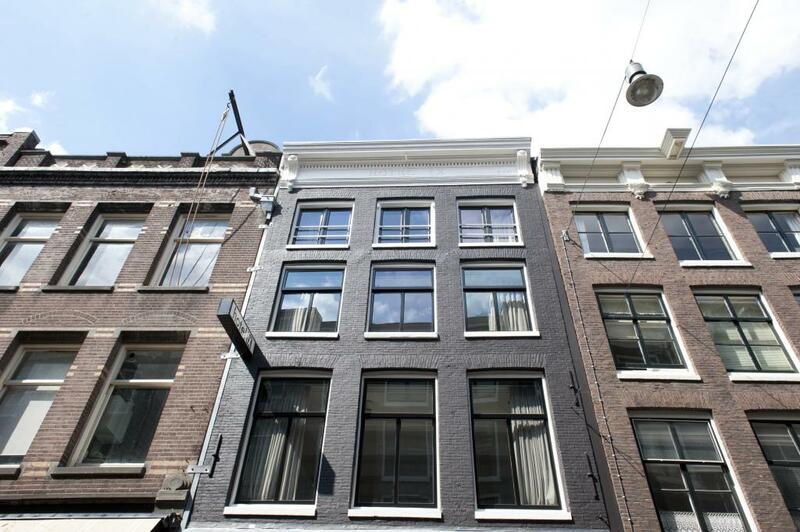 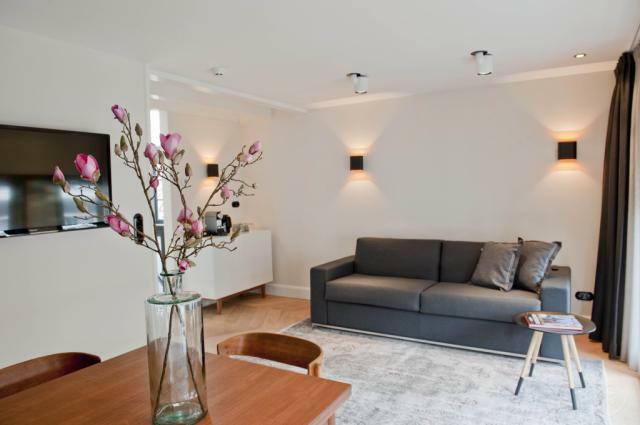 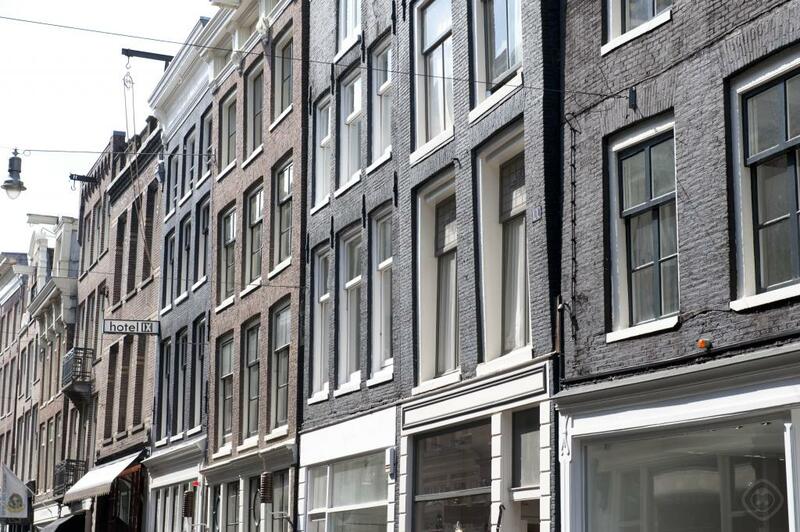 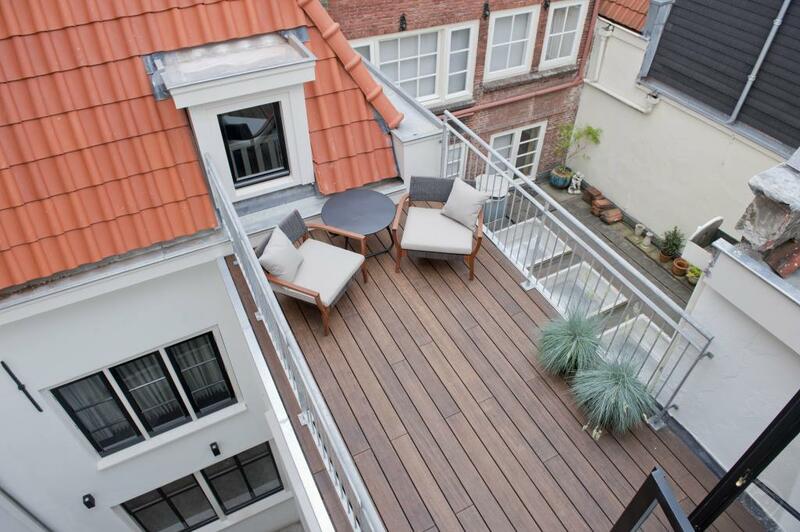 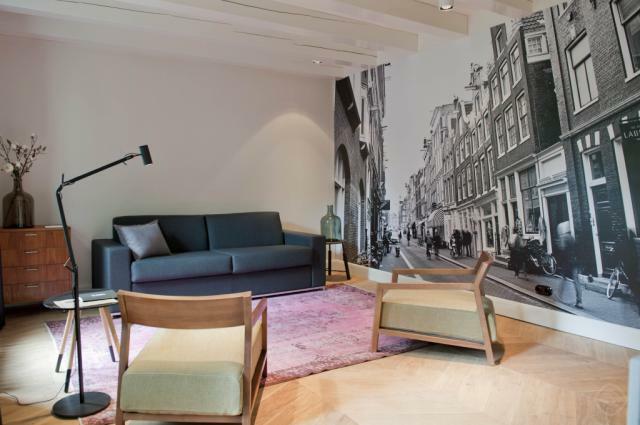 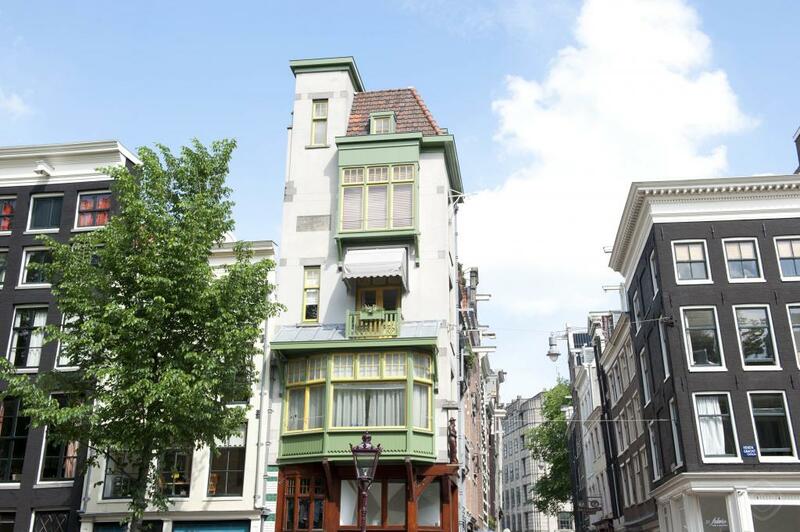 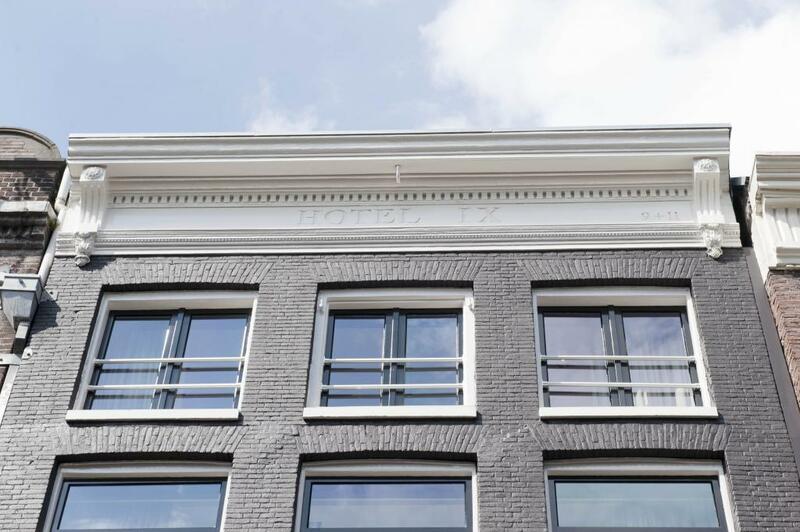 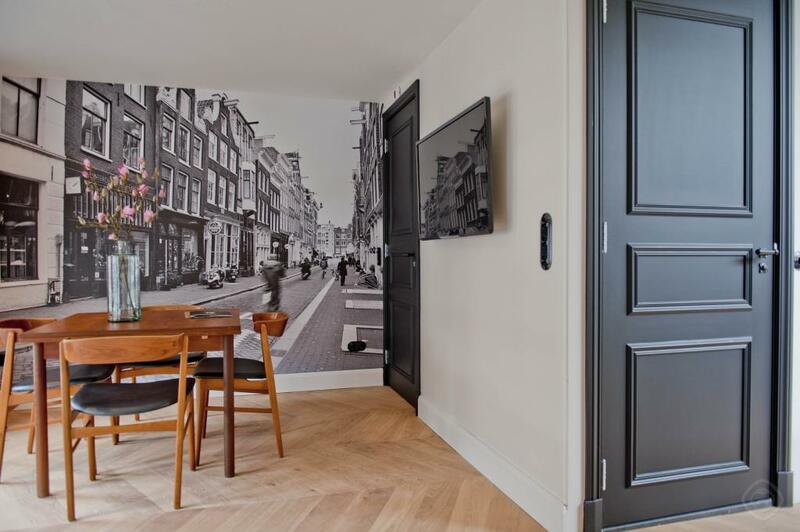 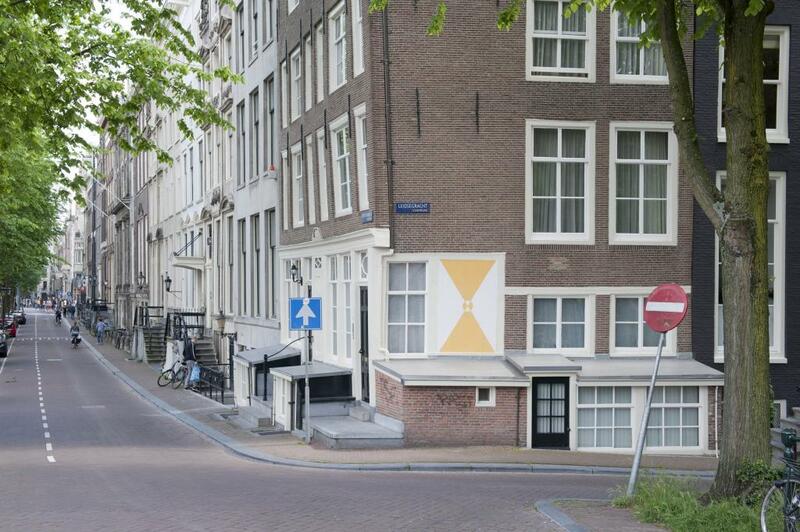 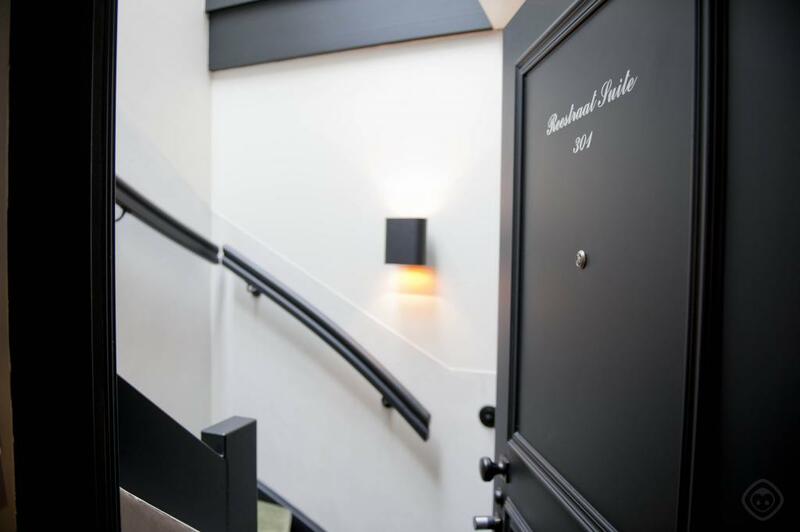 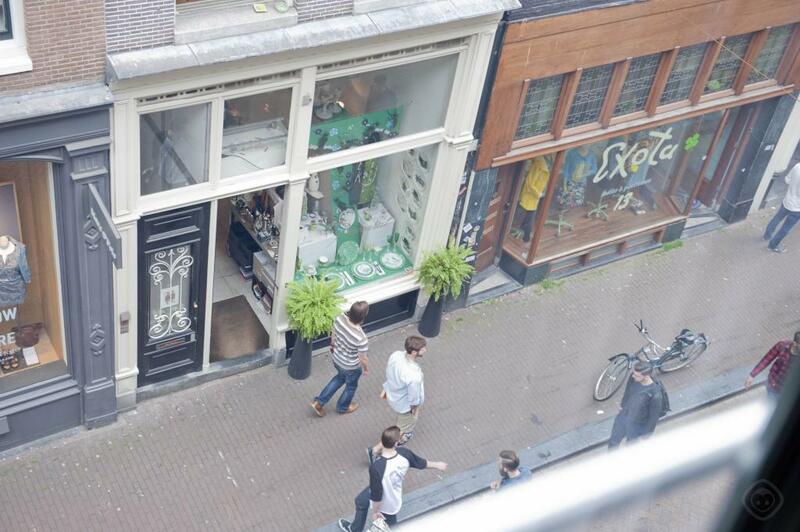 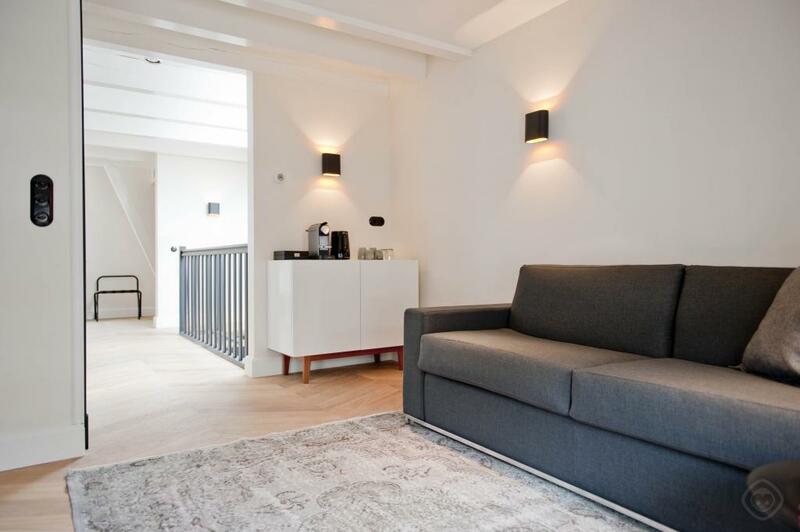 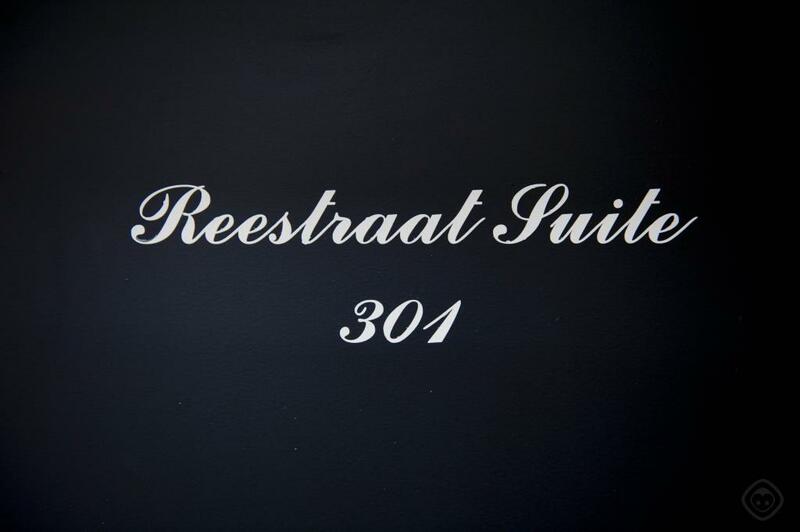 Fashionable one bedroom suite, for up to two people, situated in Amsterdam's picturesque Nine Streets. 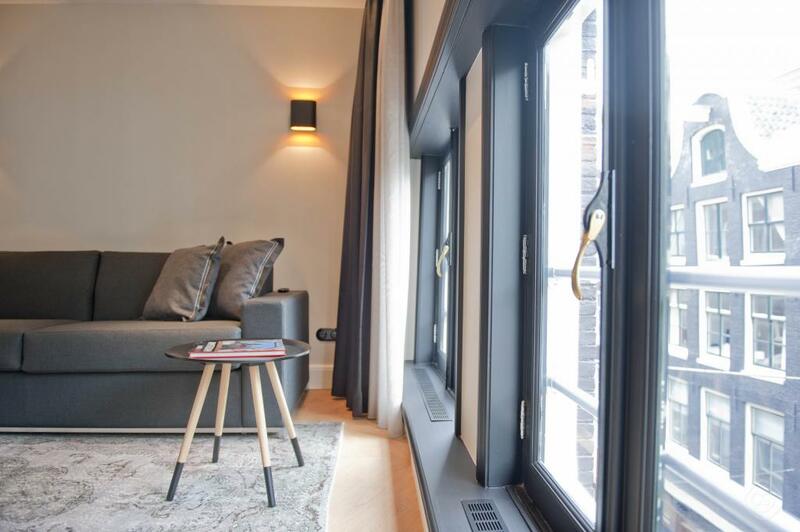 Boasting a fantastic location, the hotel would ideally suit a family or two couples seeking a central base surrounded by charming cafes, boutiques and restaurants. 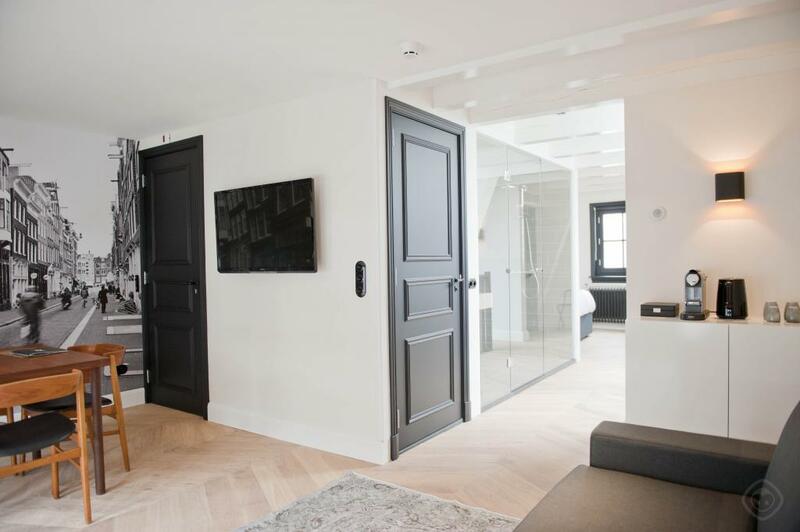 The interior incorporates the theme of the Nine Streets, blending a historical setting with a fresh and modern style that features wooden floors, white walls, ambient lighting and plenty of natural light. 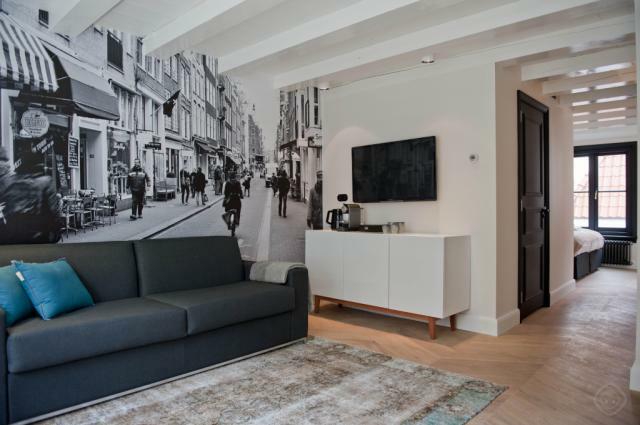 The living area is fitted out with a double sofa-bed, a flatscreen TV, a rug, dining table, and a beautiful full length print of the Reestreet. 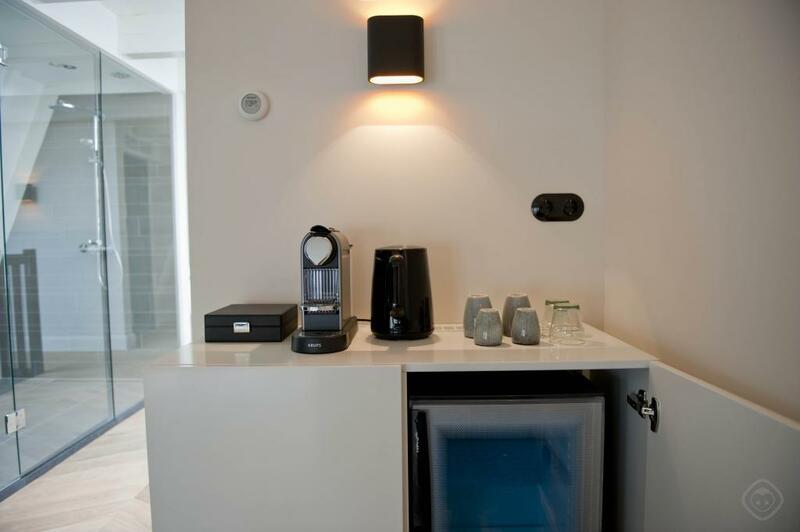 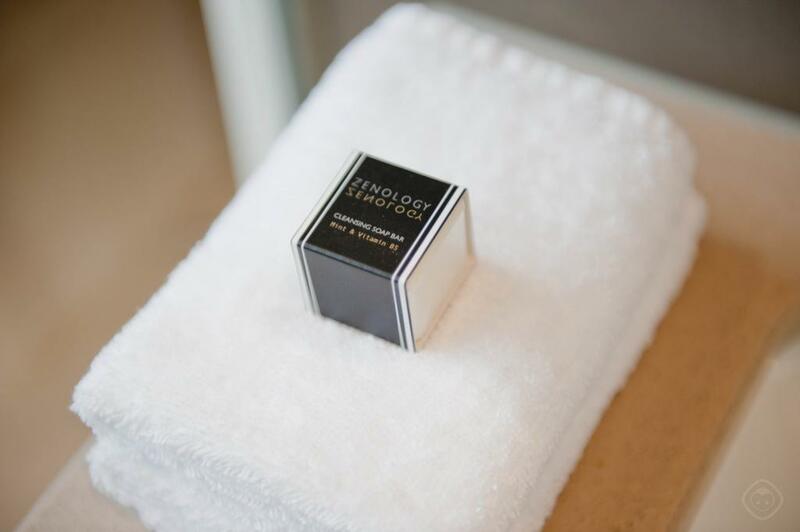 A stocked minibar is available free of charge, with a kettle and coffee machine also at your disposal. 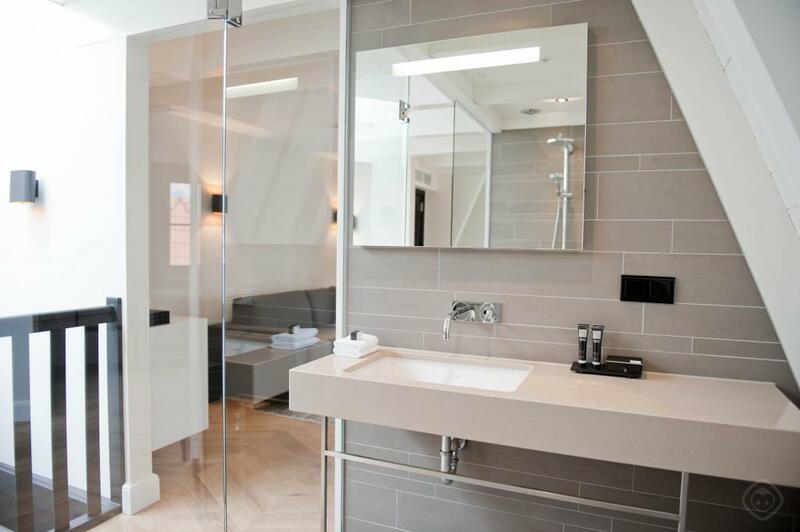 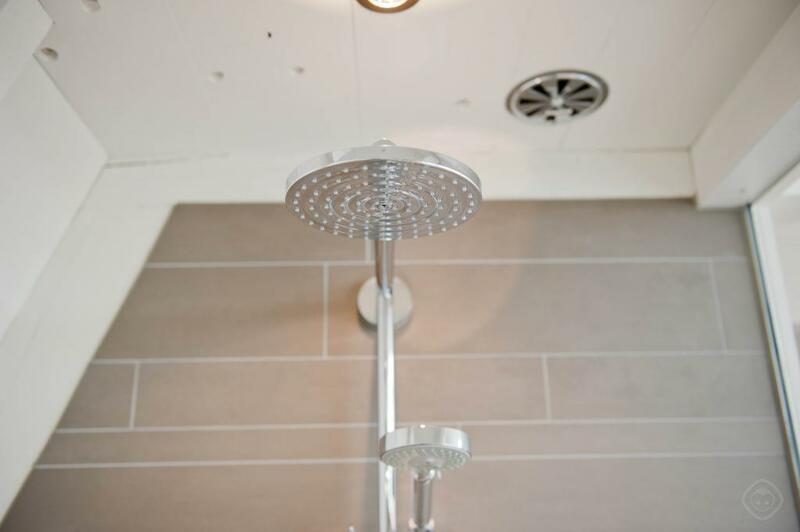 The bathroom contains a glass wall, a shower, toilet and washbasin, plus shampoo, conditioner, shower gel, body and hand lotion. 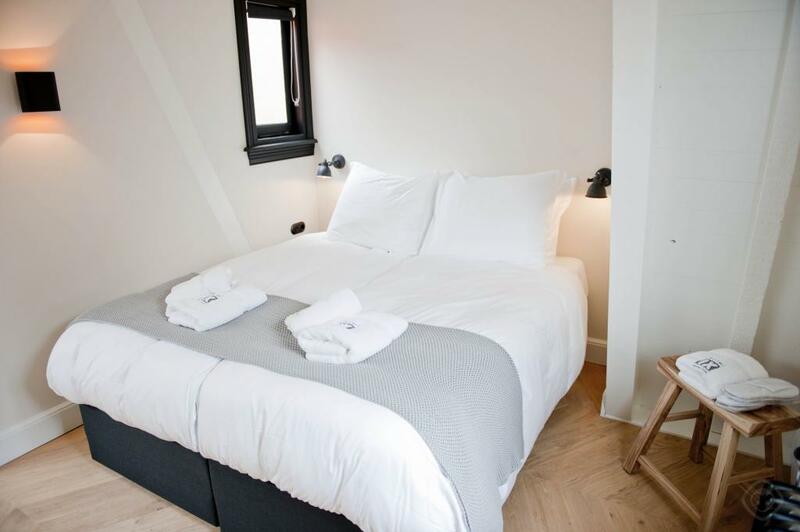 Nestled into the rear, the bedroom encourages a peaceful nightﾒs sleep, equipped with a comfortable double bed. 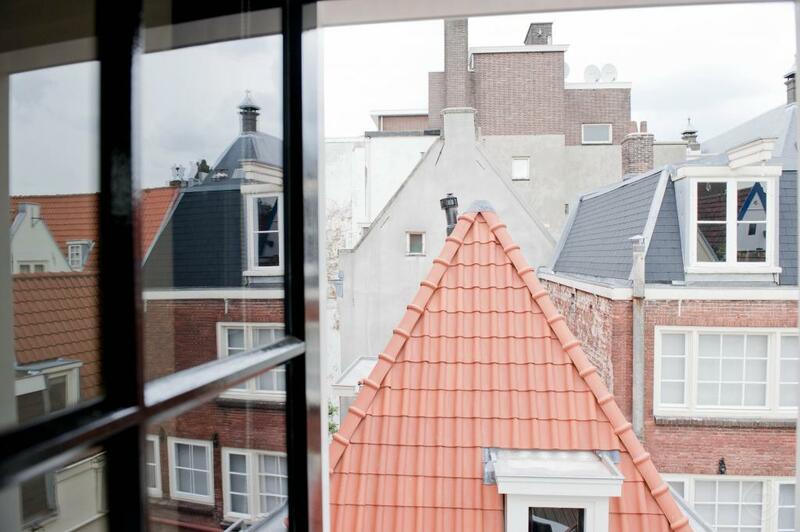 A high speed internet connection is provided for added convenience. 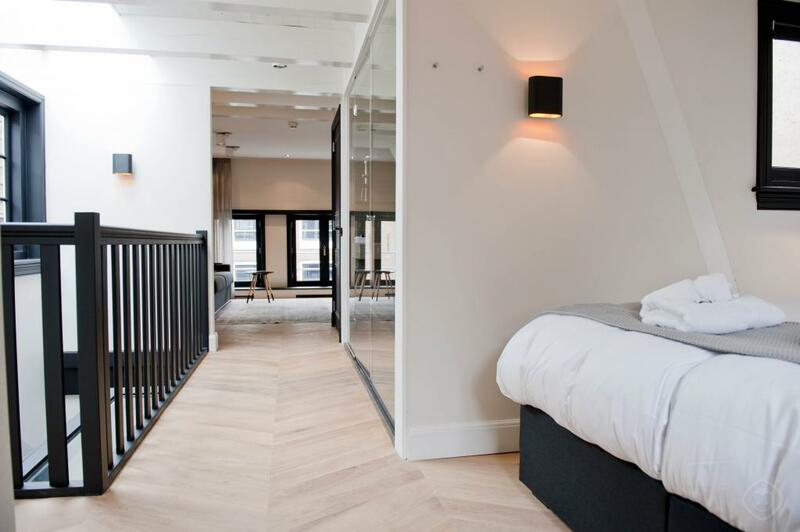 For a stylish retreat in the heart of the city, look no further than this desirable holiday suite. 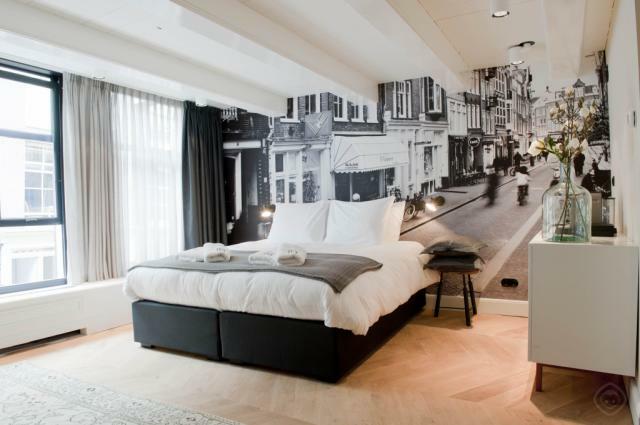 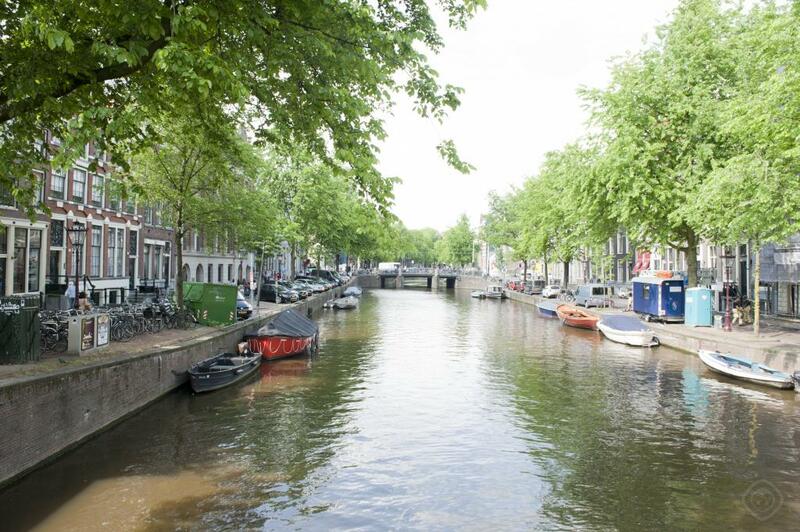 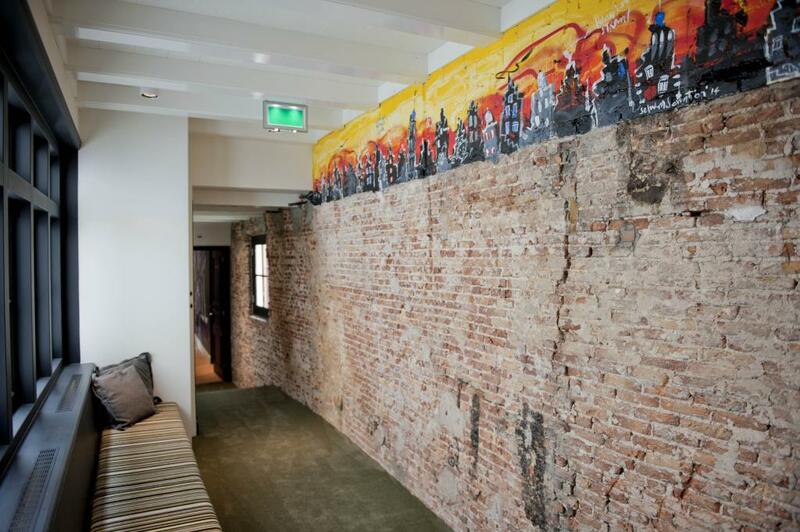 The hotel is wonderfully positioned for enjoying both authentic Amsterdam and the cityﾒs popular tourist hotspots. 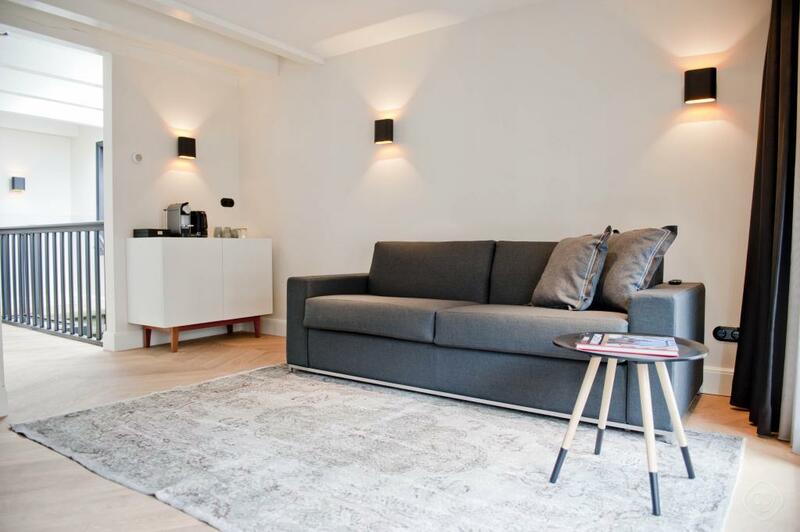 Occupying the breathtaking Canal Belt, the apartment is simply surrounded by scenic images, offering a rewarding setting brimming with cafes, restaurants and stores. 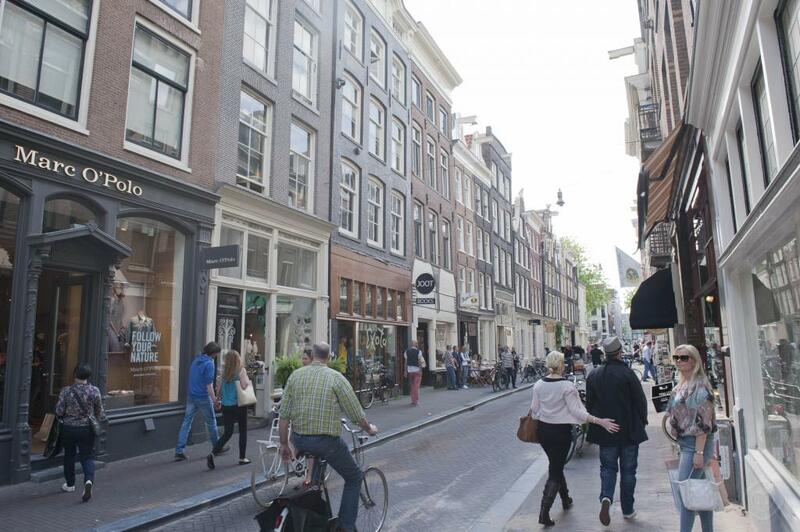 Indeed, the Nine Streets neighbourhood is renowned for its excellent retail options, which range from speciality shops to chic boutiques, supplying a variety of establishments to suit all tastes and budgets. 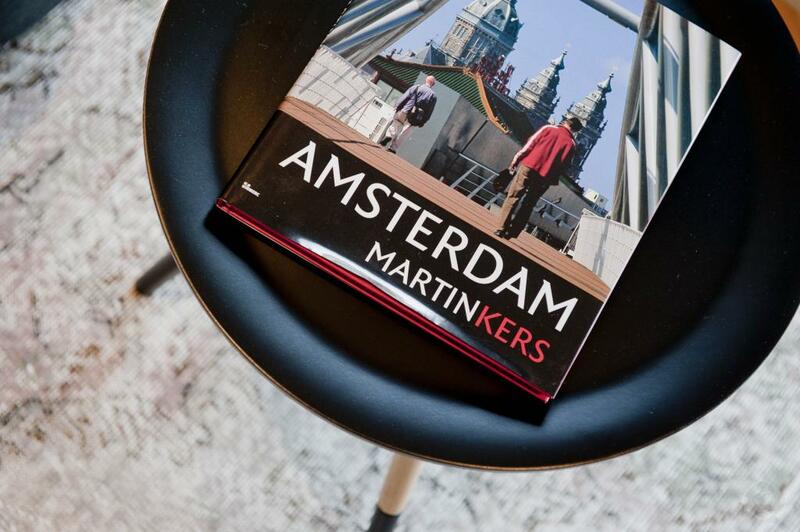 A brief stroll east will take you into the capitalﾒs energetic core, with the iconic Dam Square and its magnificent Royal Palace reachable in just five minutes on foot. 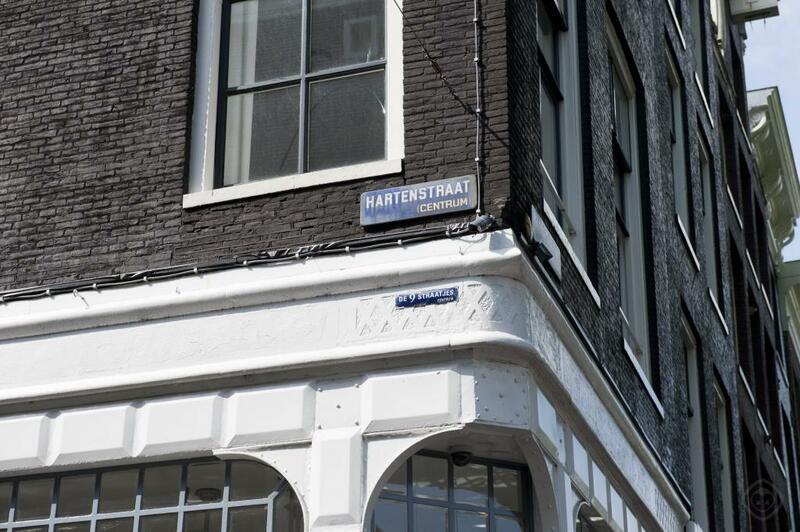 The alternative Spuistraat, which showcases some of Amsterdam's best graffiti artwork and provides numerous cafes with sunny terraces is even closer to home. 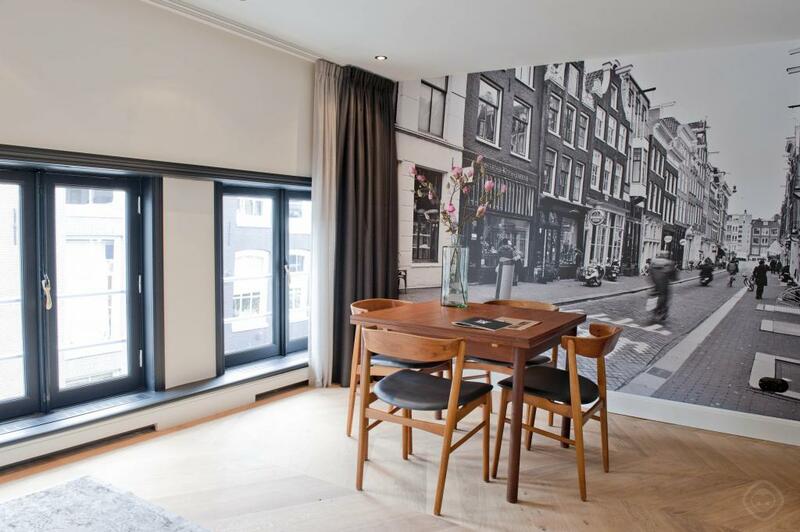 This bustling thoroughfare ends in a quaint square that hosts a weekly book market and allows entrance to the hidden oasis of the Begijnhof, an inner courtyard featuring a 16th century wooden house and two historic churches.